Personal Information: Car Mechanic and Garage owner. Have 4 kids, 3 girls & 1 lad (I also have 4 grand daughters). Sporting Background: In 1999 got divorced and started running – to clear my head. First marathon was in 2000 – and have done at least one every year since. 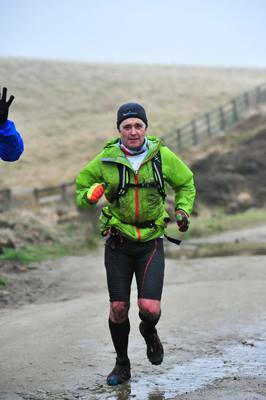 In 2014, I attempted Brathay 10 in 10 (10 marathons in 10 Days) which I had to pull out of with a back injury on day 5. 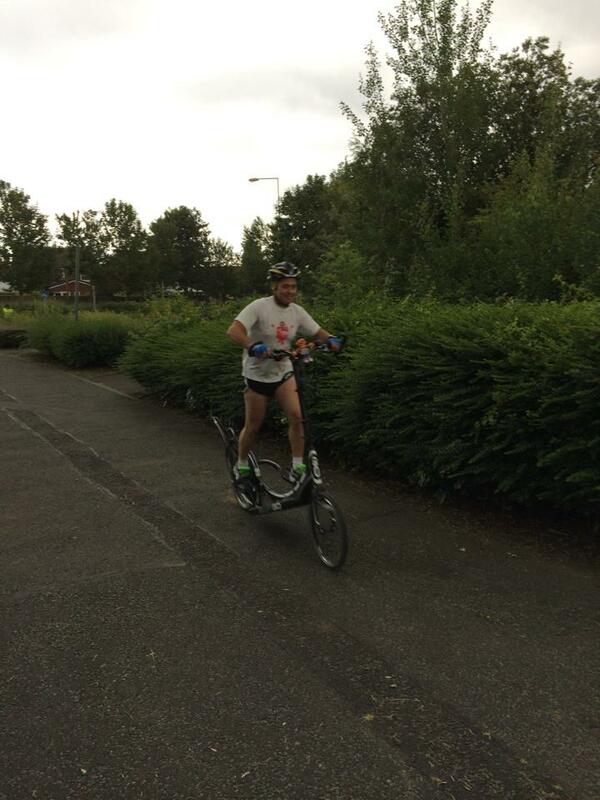 Four weeks later, still unable to jog (or even walk properly) I was out and about on my ElliptiGO. From there I rebuilt my fitness and now, after completing numerous distance cycling events on the ElliptiGO, I have started running again, as well. Why I’m doing PBP 2015: As a person who cannot keep still – and always pushing to the next challenge or to my limits – I feel this is the next frontier for me with my running and cycling. Doing such a prestige cycling event – as a runner/cyclist – will test my fitness, physical and mental ability. And also to be part of such a great team (The ElliptiGO team)!